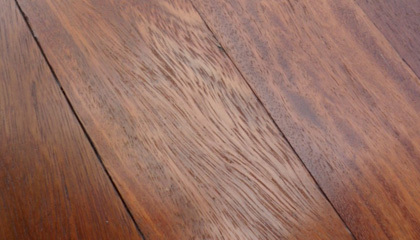 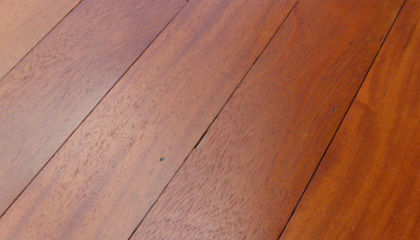 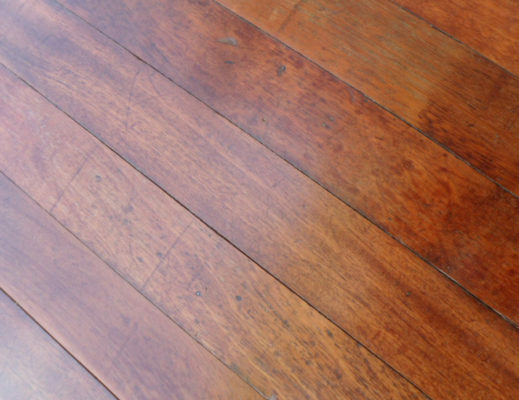 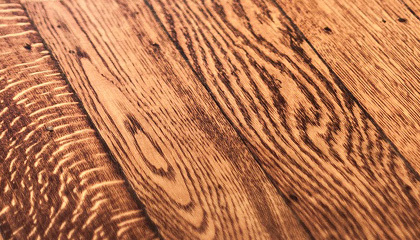 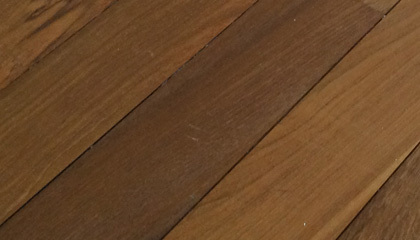 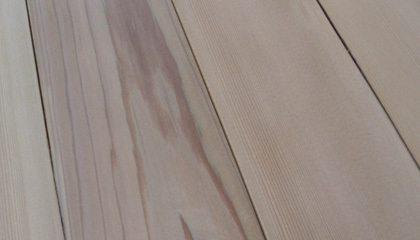 Jarrah is a eucalyptus wood predominantly from Western Australia. 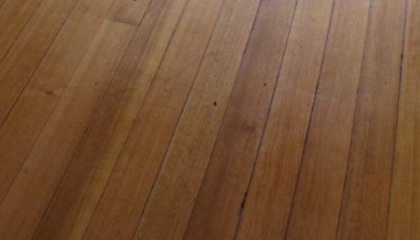 It was used due to its durability in large department stores back in the thirties. 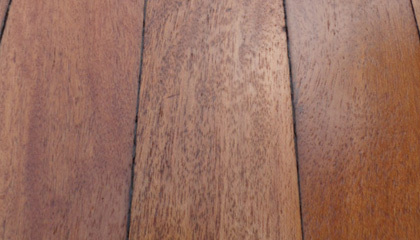 Tends to be generous in length and a deep brownish red. 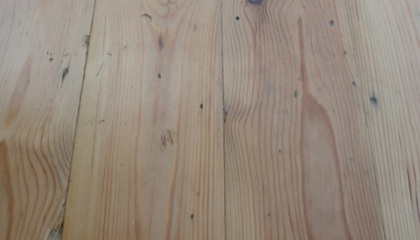 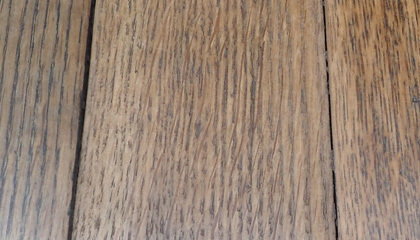 Now protected in Western Australia, so reclaimed batches from UK demolition are the main source.